 Join Global Brigades in hosting a MUSIC BINGO night at Felicita’s Campus Pub. There will be 3 rounds of music bingo of varying genres and era’s, and PRIZES to be won at each round. A ton of fun to have with a TON of friends!